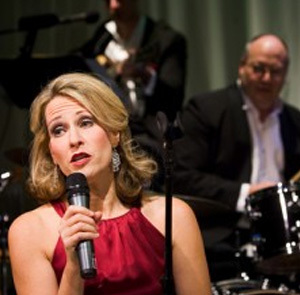 Susannah can create a cabaret concert for any occasion. You select your favorite composers, favorite songs, a particular musical era — anything you’d like. Susannah once gave a concert in a hospital foyer, where patients, visitors and employees could all enjoy the music! 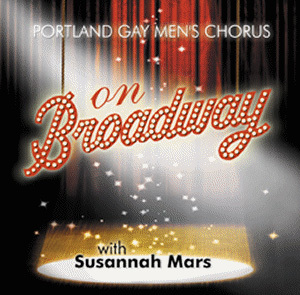 Susannah’s CD was released and nominated for a Manhattan Association of Cabarets and Clubs “Best CD” award in 1998. Look for a new CD this year! 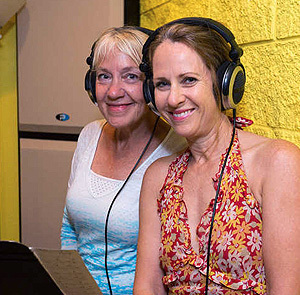 Project partners Rebecca Kilgore, Ellen Vanderslice and Mike Horsfall have teamed up to produce 18 original songs, with each partner contributing melodies, harmonies and lyrics to the collaboration. For the recording session, they brought together a dream team of musicians: Randy Porter on piano, Tom Wakeling on bass, and Todd Strait on drum, with guests David Evans on tenor sax, John Moak on trombone, Tim Jensen on flute and alto flute, Israel Annoh on percussion and James Mason on violin. Special guest Susannah Mars performed a duet with Rebecca on a charming tune called “You Make It Look So Easy,” and contributed vocal harmonies on “A Christmas Lullabye.” Rebecca Kilgore is a jazz vocalist of international fame, known for her effortless portrayals of the Great American Songbook. This project marks her debut as a songwriter. Ellen Vanderslice is a composer and lyricist who is also an architect, writer, performer and walking rights activist. Mike Horsfall is a composer, arranger, recording artist, concert soloist and educator on both vibraphone and piano. He has recorded with Pink Martini, the Nu Shooz Orchestra, and with Tall Jazz, a trio he co-founded in 1989 that was voted into the Jazz Society of Oregon¹s Hall of Fame in 2010. A CD release (to be announced) is just one of the ways the team hopes to make the new music available. Four of Broadway’s brightest vocalists John Boswell, Brian Lane Green, Susannah Mars and Natalie Douglas arrived at The Legacy Theatre to revisit that historic evening by recreating the actual set list as it was performed that night. Susannah is available for Symphony Pops concerts. She has appeared with the Oregon, Seattle and Sun River symphonies. Nothing ensures a memorable and enjoyable evening like hosting an incredible performer like Susannah at your home or private event. 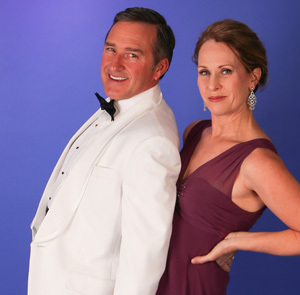 Featured here with long time collaborator Bill Wells, Susannah sings from a wide repertoire of music in the intimate setting of a southwest Portland home. For many Americans, composer George Gershwin is thought to be a national treasure. “Oh, Those Gershwin Boys!” takes you on a musical journey through Gershwin’s 1930’s Broadway shows and the golden age of film. It features Gershwin hits and brilliant gems coaxed from the archives. 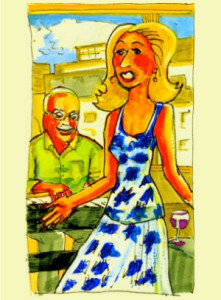 Gershwin’s music and lyrics are witty, fun and delightfully romantic! Join us the first Sunday in June for a memorable afternoon re-living the grand Gershwin legacy through the eyes of his brother, Ira Gershwin, and George’s good friend and collaborator, Kay Swift. Science University, is the beneficiary of this fundraising gala.